Extremely professional and kind staff! Clean, reasonably priced, well maintained, nice and polite services. You can't ask for more. Well happy. Would of been 3 star's but since the refurbishment it's definitely a 5 star joint now. 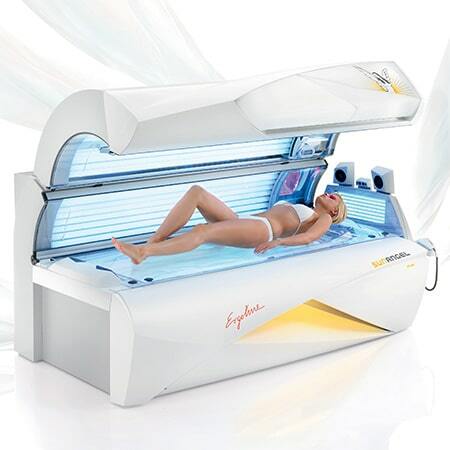 The BEST Tanning Shop in Luton! The Shop needs a Referb but cleaning standards are still high. 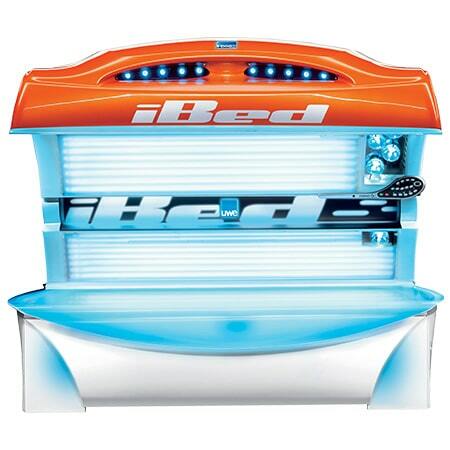 Great 8 beds to choose from – you will always find a free space any time you walk in. 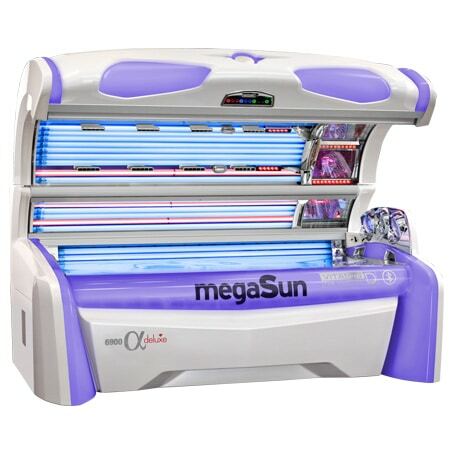 Staff has a great Knowledge of tanning process and will always ADVISE what is BEST for a customer individually. 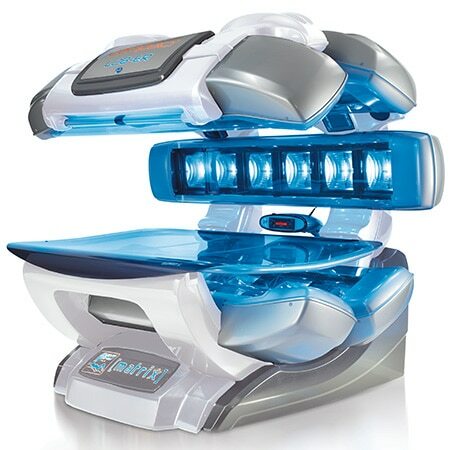 Amazing Tanning Products for all kind of SKIN. 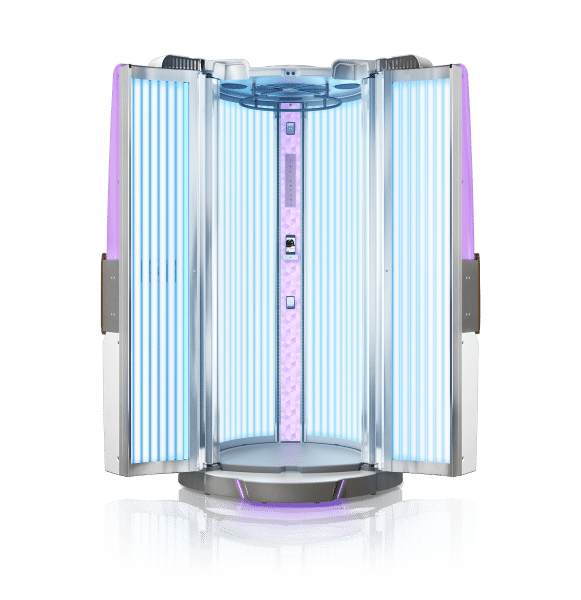 This Sunbed Shop definitely works on a basis where the Ladies first think what is BEST for customers NOT just to sell as many minutes as possible to make more money. I would RECOMMEND this Tanning Shop to EVERYONE who would like to have a great lasting TAN!!!!! Friendly helpful staff, clean beds and reasonable prices! Lovely ladies and top customer service. 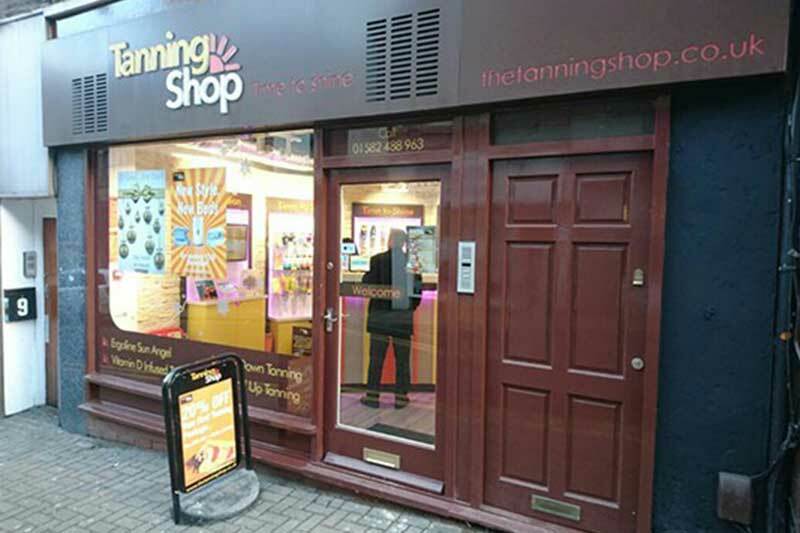 Big choice of tanning products and professional advice given.